Yesterday Google Chrome browser celebrated their 10th birthday. 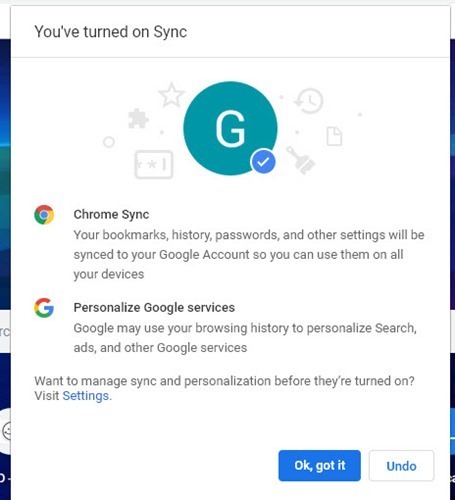 Google released a new version on this event with some new features and improvements. Improvements are for both mobile versions and desktop versions. 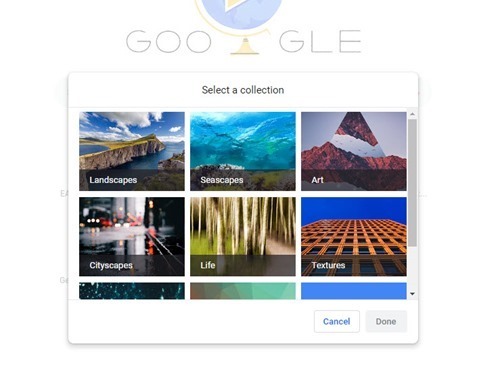 Google yesterday tweeted that “Pick a screen, Any Screen, We’ve got something new for you, no matter where you use”. 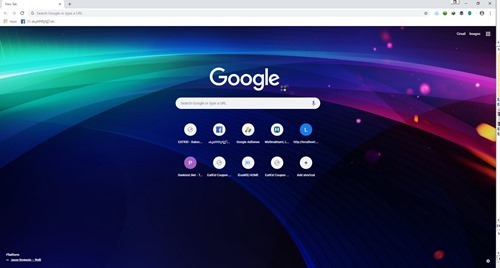 So there are so many changes to the famous Google browser. 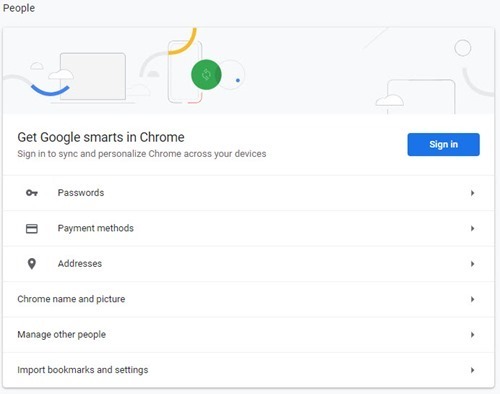 The new chrome comes up with a New design, it also comes with some other features such as search in open tabs, set a background image for home page, better password manager, and so on. 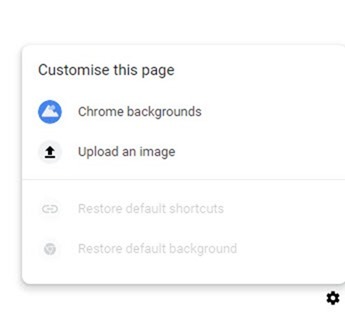 If you haven’t received these features, update your chrome. 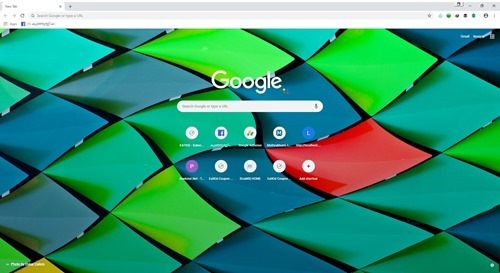 New Google chrome with new design and features.